Live with desire and belief. 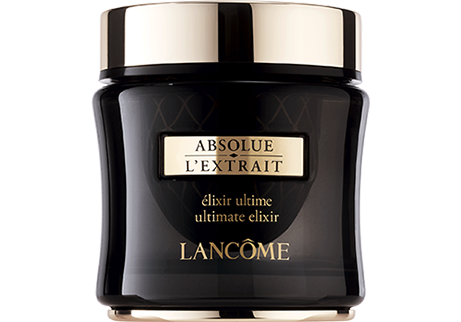 to enhance the natural potential of skin’s stem cells* for skin regeneration. 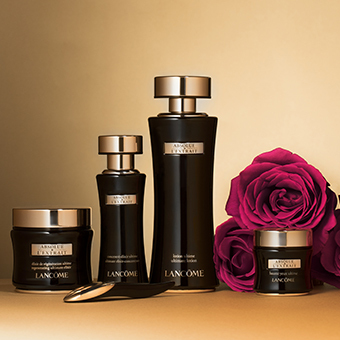 Unveil the absolute femininity that lies within every woman. by means of Fermogenesis, an exclusive biotechnological process, to deliver exceptional skin regeneration. performed with the golden part of the applicator. Rinse the petal in hot water. Shake it dry. Begin with short, intense and semicircular upward strokes from the jawline up to the temples, over the visible lines on the forehead and on the wrinkles around the mouth. Finish with a long stroke under the eye. 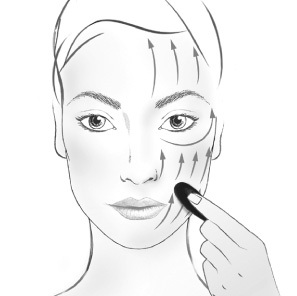 Repeat these movements three times on each side of the face. Rinse the petal in cool water. Shake it dry. Perform a wave like smoothing massaging gesture. Begin on the chin to the earlobe, then return to the upper lip and go back to the earlobe. Continue from the corner of the nose to the temple. Include the forehead and complete with a long stroke on the side of the nose. Repeat on the other side of the face. 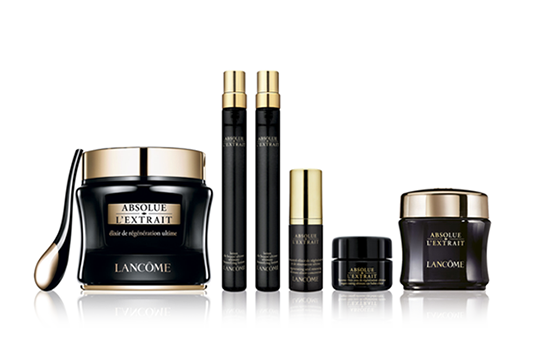 Terms & Conditions The complimentary gift is limited to one per customer, while stocks last. The above prices are recommended promotional prices only. The actual retail price will be subjected to relevant retailer’s final decision. The above promotional offers are available between 1 July 2018 to 31 August 2018 in Hong Kong and Macau only. Original value of the value set are calculated based on recommended retail price; Original value of the sample items are calculated based on maximum recommended retail price per ml. 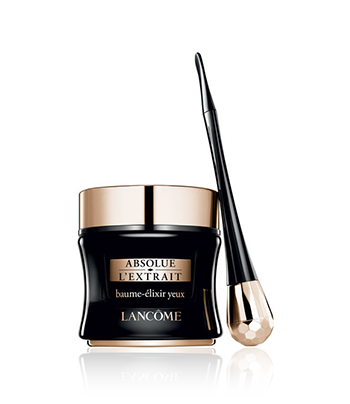 Products in the value set include sample items, which are not for individual sale. Set items may vary with the stock of each retailer, and are available at limited quantity, while stocks last. The above offer cannot be used in conjunction with other promotional offers and beauty and/or facial services. Advanced booking is required forfacial services. The above promotional offers are subject to the final price in MOP at relevant retailers in Macau. In case of any disputes, relevant retailers reserve the right for final decision. Teresa Mo: “Beauté à la française” is to reveal your emotion confidently and elegantly Being the recipient of the Best Actress of the 37th Hong Kong Film Awards, Teresa’s absolute beauty originates from her delicate emotions in front of the camera, while her elegant, bright and generous nature makes her a charismatic person even behind the scenes. 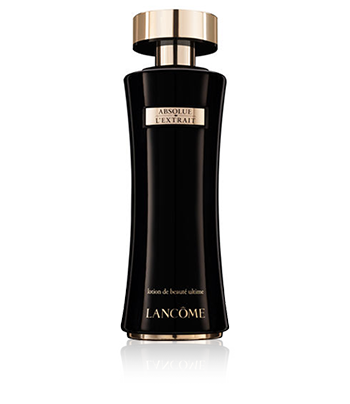 This echoes with the regeneration power of Absolue L’Extrait which allows women to naturally and gracefully reveal their authenticity and femininity. The reasons to be loved by people She also believes her brightness and frankness have explained why she is widely loved by people in the biz as well as the audience. For her, authentic emotions are always the most impressive, and natural expressions are important to connect the soul and the role. This is why she can exude a sense of intellectual beauty both in front and behind the cameras. Louisa So: Embrace your dream. Live with desire and belief. This is “Beauté à la française” With the perseverance and desire to dream, Louisa has never stopped improving herself and spent her life in search of her “ideal” drama performance. 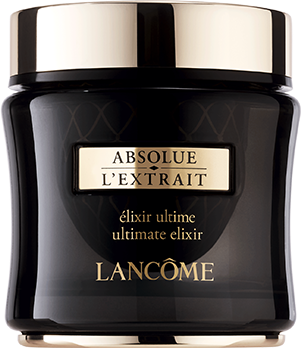 Just as Absolue L’Extrait’s desire to offer women the perfect, flawless skin, Louisa’s passionate spirit and her strive for excellence are her source of natural femininity. Excellence that reveals true beauty She admitted that it is never easy to run a drama performance in Hong Kong, but she persists to choose a tough way. “When we put ourselves to challenge, we can discover and extend our potential. Therefore, we must be really focused and enthusiastic about everything we do. Even though we may meet people who do not share the same goal with us, we should be determined about our goals and just fight for it. Dare to do what others don’t. In this way we will be able to show our unique charisma.” For her, being onstage exudes a kind of artistic attractiveness. 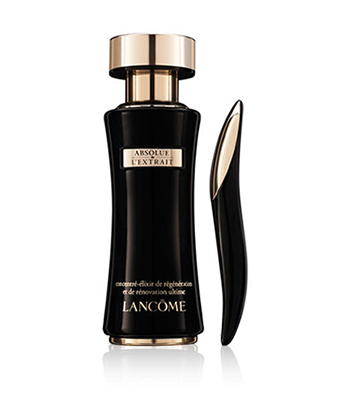 It is the quest of excellence that reveals true beauty, and it is also the core value of Lancôme too. 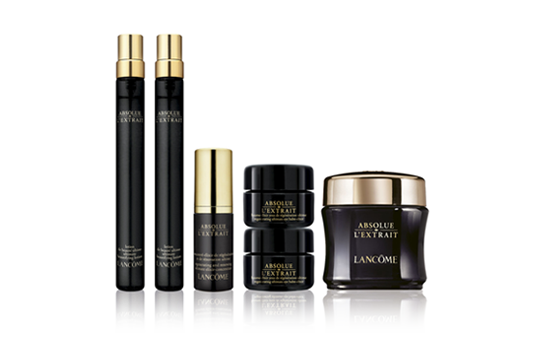 Secret of youthful beauty Talking about skincare, Louisa has always been praised for her youthful beauty. As a natural lover, she accepts no artificial alteration. “I believe that women have their own beauty at all stages of life. 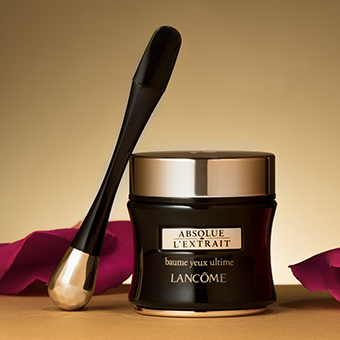 Beauty and confidence should be revealed from within, but of course skincare is also essential.” Louisa said she has been quite satisfied with her own skincare products until she met Lancôme Absolue L’Extrait: The delicate rose scent is indulging, and the textures melt in quickly to plump the skin. Just a bottle is good enough to fulfil all her desires.